While big brands like Audi, Mercedes and BMW are busy creating plug-in hybrids, the luxury electric car manufacturer Tesla is way ahead in the race, opined professor Ferdinand Dudenhoeffer. The director of the Center for Automotive Research, shortly known as CAR which operates from the University of Duisburg-Essen has some pretty strong analytics to support his claim. It is not only Dudenhoeffer who has this opinion, but other industry analysts and experts who are closely following the electric car segment opine the same. 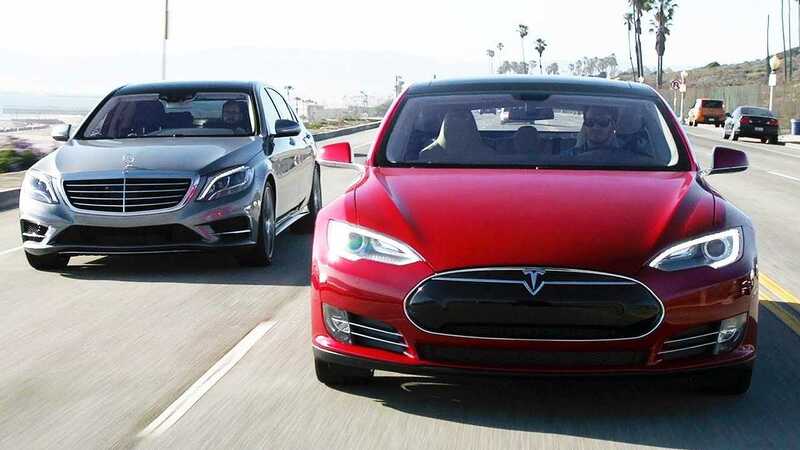 The claim that Tesla’s Model S has already overtaken the luxury sedans likes Mercedes S Class, BMW 7 series cars and the Audi A8 emerges from the fact that the plug-in hybrids are hardly eco-friendly and fuel efficient, contrary to what companies have been promoting so far. Compared to a hybrid vehicle, the plug-ins have some fair advantages, but creating an internal combustion engine which is powered by a battery powered electric motor needs a highly complex implementation. With such complexity, the cost is obviously on the increased side and manufacturers have to invest a lot to manufacture the vehicles. After undergoing such hardships, it might be tough to digest the fact that plug-ins are hardly a thing of the future. They are somewhere in between the electric cars and the conventional gasoline vehicles. Plug-ins are more of fillers than actual mainstream vehicles that customers may need in 2020 or in the future. Soon, they may become obsolete, because the maximum mileage offered by a plug-in is at 30 miles or so on a full charge, whereas Tesla’s all-electric cars already render distances up to 281 miles on a single charge. Luxury sedan buyers who preferred a Mercedes or an Audi are now considering the Model S from Tesla, according to Dudenhoeffer’s report titled “Tesla Asserts itself in the Luxury Class”. In the report, the professor clarifies that soon government and the general public will realize that plug-in hybrids offer a couple of miles on battery before they start combusting regular fuel again. It hardly makes sense to invest and buy one. They could either go for gasoline or a pure electric car which is why big brands should rethink their decision. 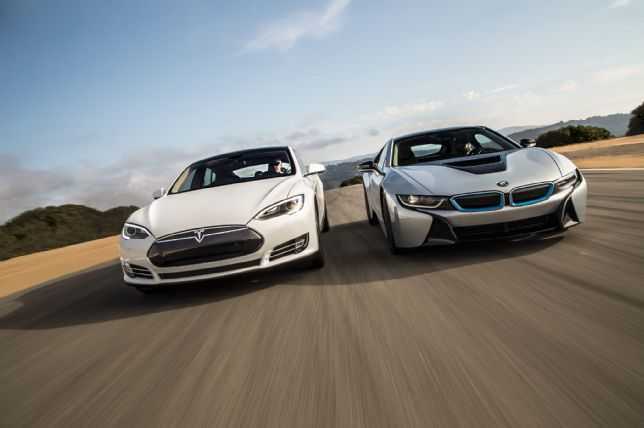 Tesla Model S is doing much better than Audi A8, Porsche Panamera among many other brands. They are planning to bring in cheaper mid-range and small electric cars in the next 10 years which could gobble up market share if big brands fail to change their strategy right away.